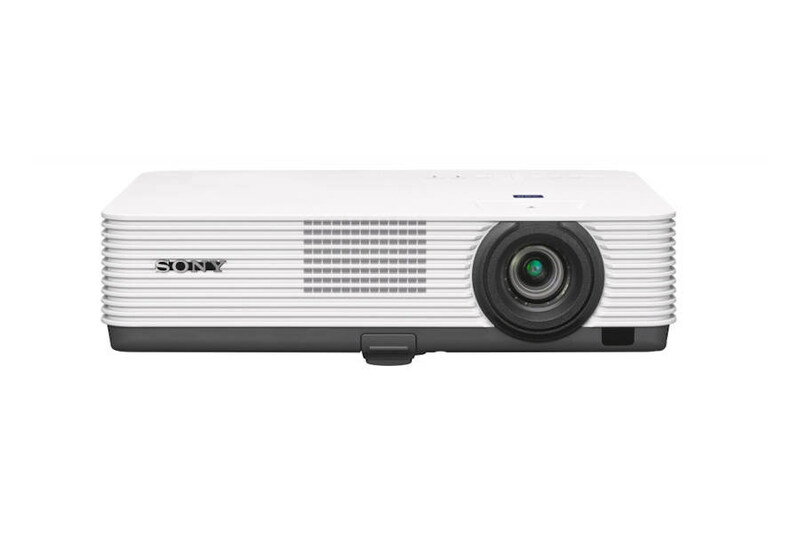 The Sony DW241 WXGA HD projector is a cost-effective yet fully-featured choice for clear, bright presentations in offices, meeting rooms and school classrooms. Light, compact and energy efficient, it's easy to set up and connect with other devices. 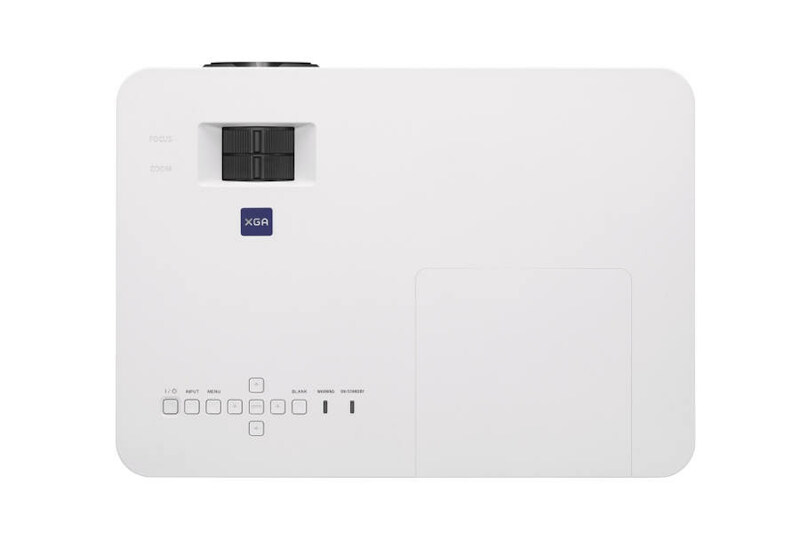 Powerful 3,100 lumens colour light output with 3LCD BrightEra™ panel technology ensures crisply detailed XGA resolution images that are always seen clearly, even in brightly-lit rooms. Weighing less than 3kg, the space-saving VPL-DW241 is easy to carry between meeting rooms or classrooms. 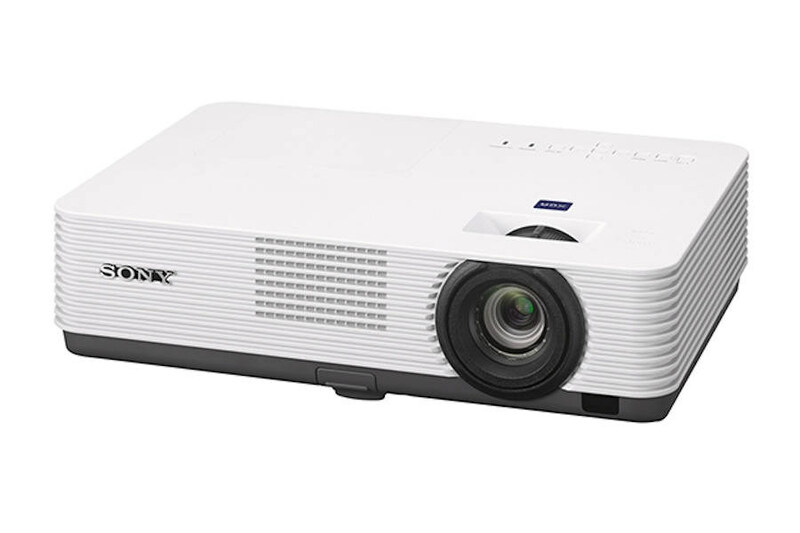 The VPL-DW241 projector’s generous light output ensures that presentations are seen clearly in classrooms and meeting rooms. WXGA (1280 x 800) resolution gives lots of fine detail: useful for making presentations direct from a laptop or tablet. There's a Sony range of energy-saving features to drive down total ownership costs. Auto Mode adjusts lamp brightness depending on picture content. Lamp Dimming progressively reduces brightness if no input's detected, or after a preset time. Touching the Blank button on the projector remote instantly mutes the picture when it's not needed. 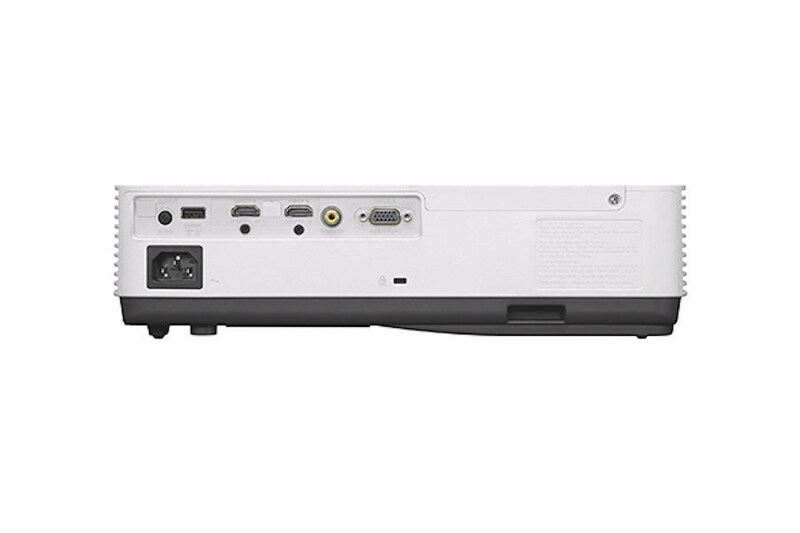 DW241 LMP-D214 Lamp access on the top panel of the projector simplifies lamp replacement, whether the projector's ceiling- or table-mounted. 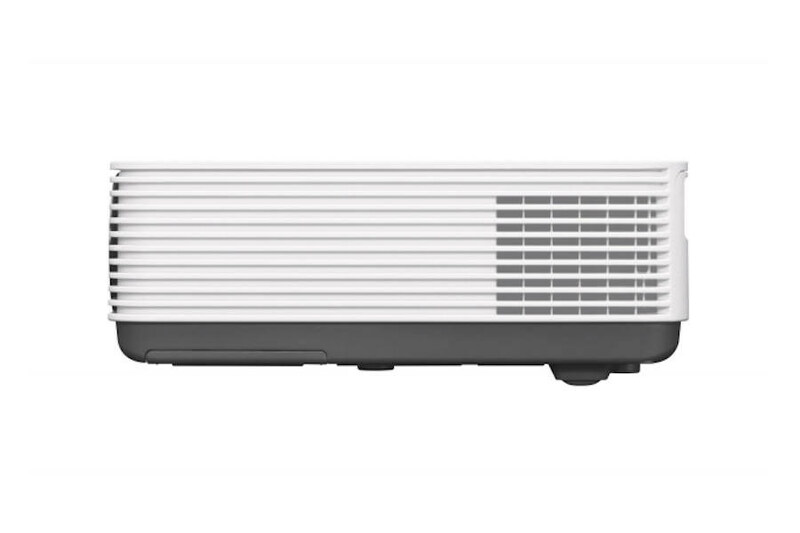 There's also a sliding air filter and detachable dust cover, for easy maintenance without having to remove the projector from its ceiling mount. Lamps can blow, if you need your projector working and can't afford down time, you may need to keep a spare lamp. The replacement projector lamp for the Sony VPL-DW241 is the LMP-D214.